During the course's illustrious past, Whittle Springs was part of a well-known resort which included a grand hotel and swimming pool. The course at this time was known to host various events which included greats of the game like Ben Hogan, Byron Nelson and Dow Finsterwald. 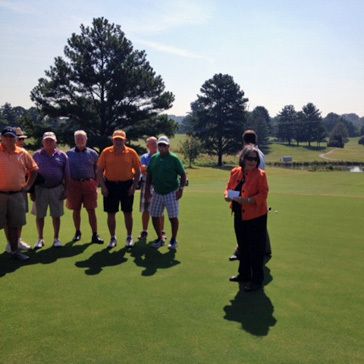 Whittle Springs has hosted the Knoxville City Amateur Championship since the 1930’s and still continues to host this prestigious event. You may also call us 24 hours a day, 7 days a week at 865.525.1022. 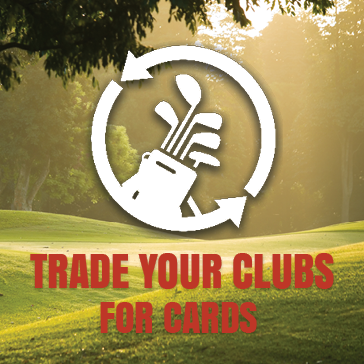 If you wish to cancel your reservation, Whittle Springs requests that you do so at least 24 hours before the start of your round. However, at no point during the online reservation process will your credit card be charged by Whittle Springs for the amount due at course. Cancellations inside the 24 hour cancellation window are subject to being charged to the credit card at the applicable rate. 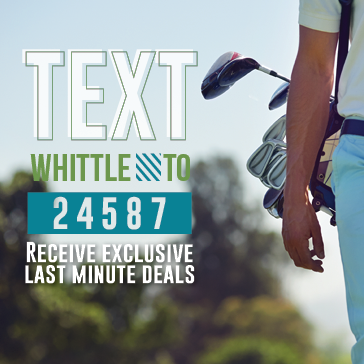 To receive exclusive last minute deals! 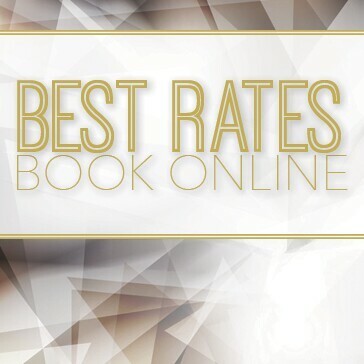 All rates include applicable sales tax. All rates are subject to change without notice. Juniors must be 18 years of age and have a valid Drivers License to rent a cart. 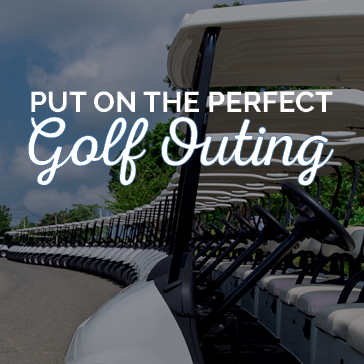 We can accommodate your large group or outing. Call for details, additional days and times may be available. 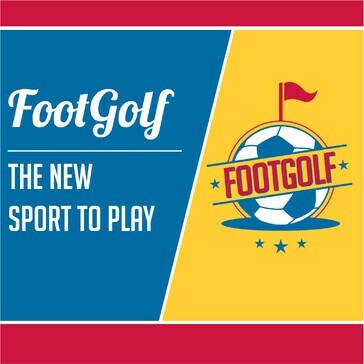 PLEASE NOTE: Footgolf is currently closed for the winter. We will reopen in the spring. Stay tuned for updates! 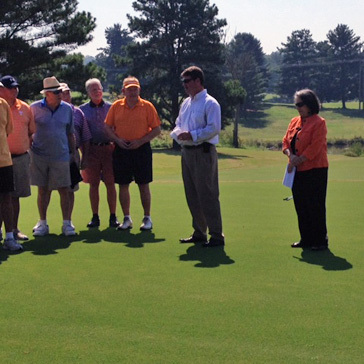 Golfers have long enjoyed playing Whittle Springs, Knoxville’s first public golf course. 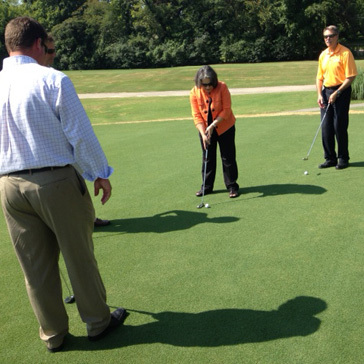 The course has undergone many incarnations over its storied 75-plus year history, with Whittle Springs offering a fun and enjoyable golfing experience for everyone. Whether you are playing from the par 71, 4,781-yard front tees to the par 70, 5,729-yard back tees, the classic design has small bent grass greens that vary in undulation, and sloping Bermuda fairways. 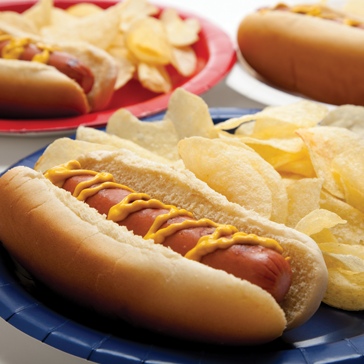 Come stop by and pick up your favorite golf apparel or grab a bite to eat before, during or after your round! 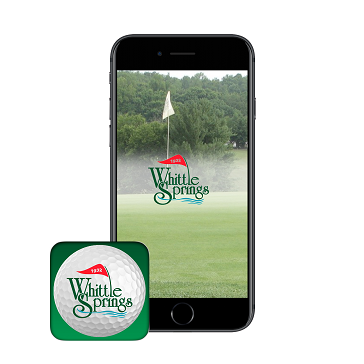 Surprise a special someone with a Whittle Springs Golf Course gift card. 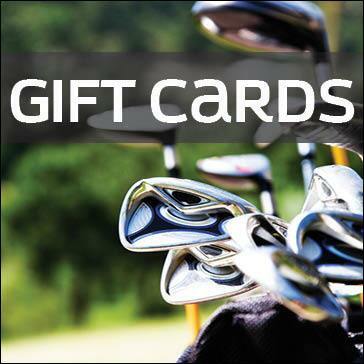 This gift card can be used toward any purchase at Whittle Springs Golf Course. Coming soon! 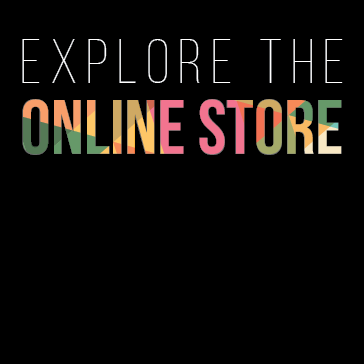 Our NEW online store!